This area - from Cody, Wyoming to Yellowstone National Park, has been said to be the most scenic stretch of miles in the United States. Between the Big Horn Mountains and the Absaroka Range, Powell features clear blue skies, clean air, a temperate climate, and many activities. Meeteetse, Wyoming is an old western town located just 30 miles south of Cody on Highway 120 along the banks of the Greybull River. 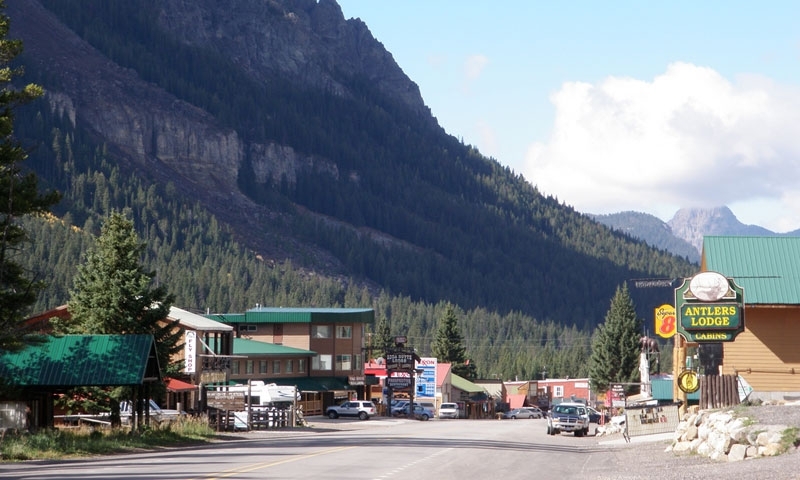 Cooke City is close to wilderness areas, the Beartooth Highway, the Chief Joseph Scenic Highway and the northeast entrance to Yellowstone Park. Red Lodge has a rich historical character, is close to Yellowstone, and has an abundance of outdoor recreational activities. 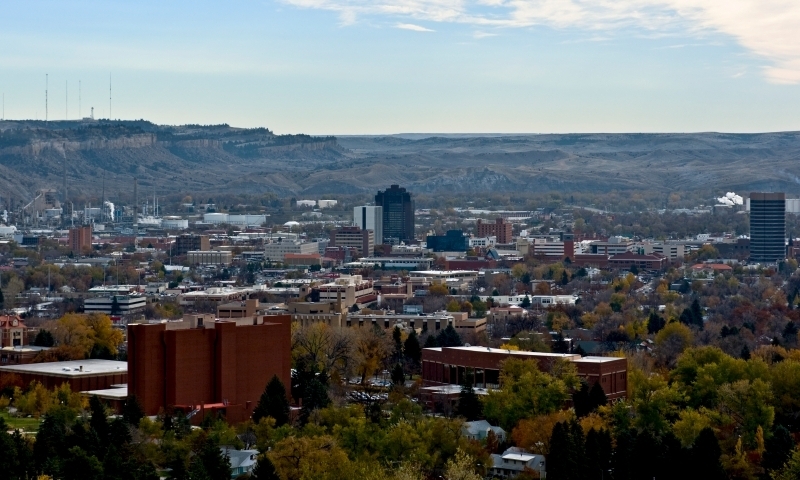 Right in the heart of the Old West is Billings, Montana – a common fly-in location for travelers visiting Cody and Yellowstone. Cody WY may be the hub, but the surrounding communities and towns that make up the spokes of this western region wagon wheel are just as exciting and interesting. There are a variety of towns and communities in the area surrounding Cody. 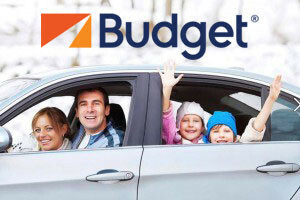 It is well worth your time to take in some of these interesting communities, each of which has its own wild west atmosphere and culture in the form of museums, quaint lodging, unique stores, cafes and activities. The streets of Basin are lined with lilac bushes making your entry into town a fragrant and unique experience. This small community, population approximately 1500 is located near the center of the Bighorn Basin. The Big Horn River is on the east side of the town. A truly western town, Buffalo's main street has more than a dozen historic buildings, including the Occidental Hotel where Owen Wister's Virginian finally "got his man." This little community can be found in the foothills of the beautiful Big Horn Mountains and is conveniently located at the intersections of Interstates 25 and 90. Wyoming State Highway 16, on its way from Mount Rushmore to Yellowstone National Park, runs through Buffalo. Casper is rich in the arts with several theater groups, the Wyoming Symphony Orchestra, concerts, festivals, and museums. 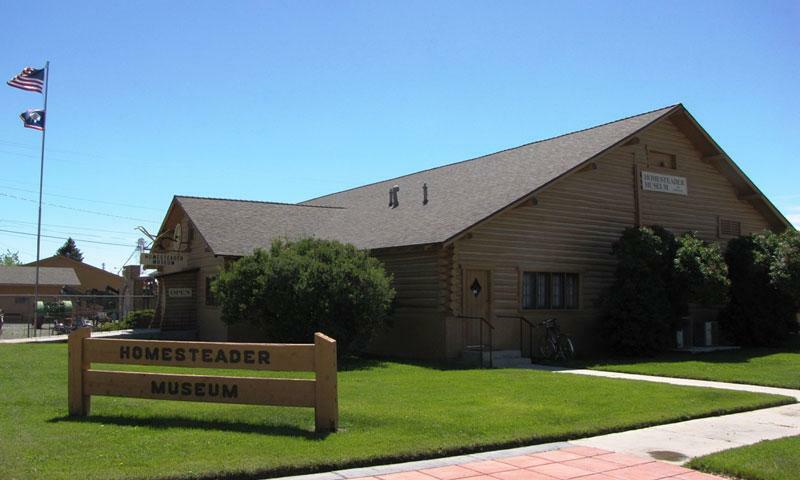 The Casper community is also the home to the National Historic Trails Interpretive Center. 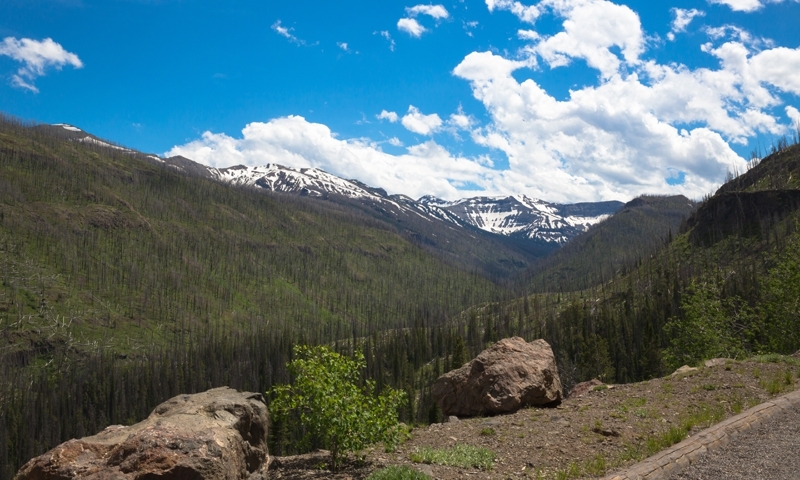 Take the Chief Joseph Scenic Highway north of Cody and enjoy the beautiful surroundings as you travel to Cooke City, MT. Cooke City is just a few miles from wilderness areas, the Beartooth Highway and the northeast entrance to Yellowstone National Park. The East Yellowstone Valley of Wyoming is situated in the Shoshone National Forest, in the Absaroka Range of the Rocky Mountains. The drive from Cody, WY through the East Yellowstone Valley gives you a preview of the magnificent scenery that you will see in Yellowstone National Park. From ranchers to dinosaurs, from fresh produce to masses of springtime lilacs, from desert to the spectacular 13,000 foot Cloud Peak, from historical sites to true wilderness, Greybull is an eclectic location. Embrace the warmth and charm of this country community, and the raw natural environment, which surrounds it. Lovell is an important supply point on the Chicago, Burlington and Quincy Railroad line. 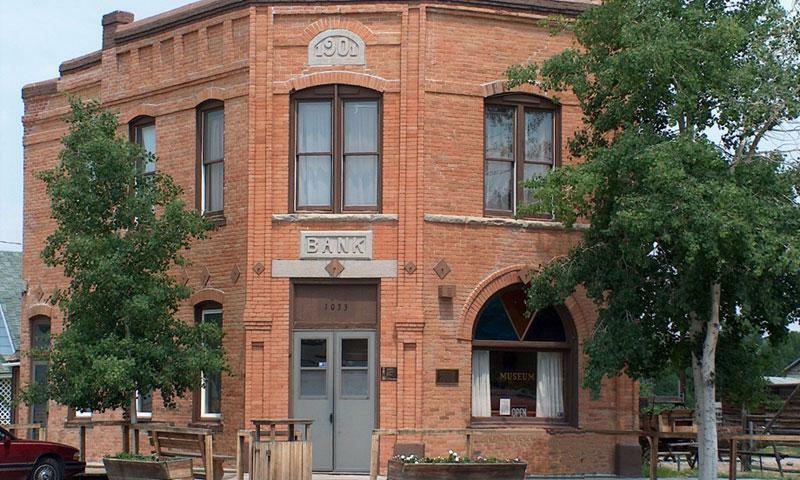 It is one of the very few “railroad towns” in the state of Wyoming. The railroad hub in Lovell supports the towns of Byron, Cowley, Deaver, and Frannie. The town retains much of its original character with wooden boardwalks, wooden watering troughs, hitching rails and many old buildings from the turn of the century lining the streets. Located 75 miles from the east entrance of Yellowstone National Park, Powell, Wyoming is a progressive rural community. Surrounded by the Big Horn, Pryor, and Absaroka mountain ranges Powell is a paradise for outdoor recreation enthusiasts. Red Lodge is the northern gateway to the Beartooth Scenic Highway. It is also rich in historical character and is in close proximity to Yellowstone National Park. Sheridan's Main Street District was enrolled in the National Register of Historic Places in 1982. It is officially known as Sheridan Main Street Historic District #164. 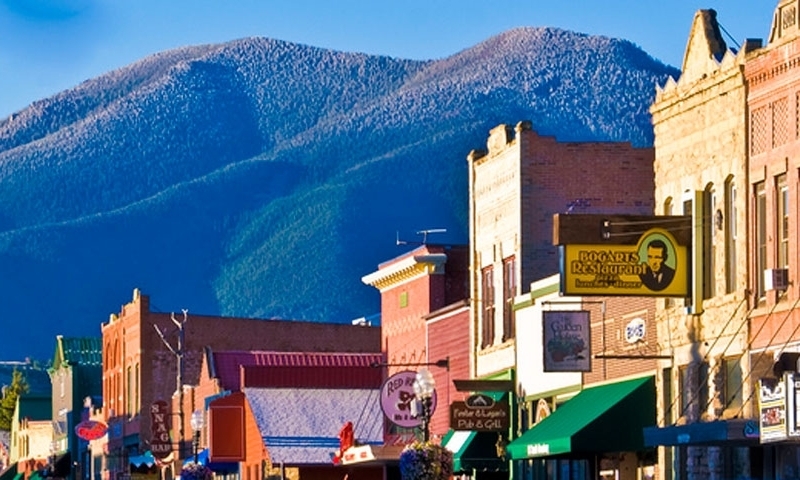 Sheridan has unlimited western cultural activities in the historic town and easy access to outdoor recreation in the pristine Big Horn Mountains. For outdoor recreation and family fun, Thermopolis, Wyoming is a year-round haven for anyone who enjoys nature at its most spectacular. The variety of hot springs pools, ranging in temperatures, offers a little something for everyone. These hot springs are open year round, including holidays, where folks of all ages can swim, slide, or just relax and soak in the water from the State Park's Big Spring. Referred to as the "banana belt" of Wyoming, Worland often has mild winters and always-beautiful summers. It is not unusual to find golfers on the golf course during the winter months, anglers on the Big Horn River, and outdoor enthusiasts enjoying the desert badlands, which surround this beautiful community in the heart of the Big Horn Basin.